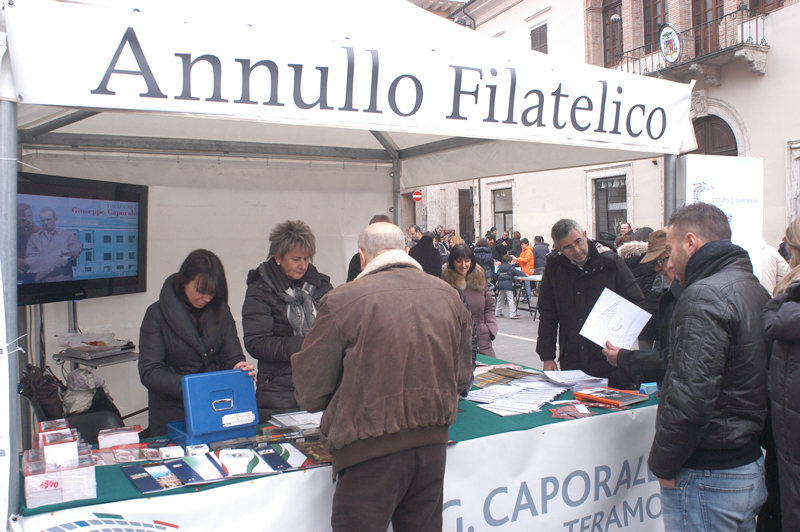 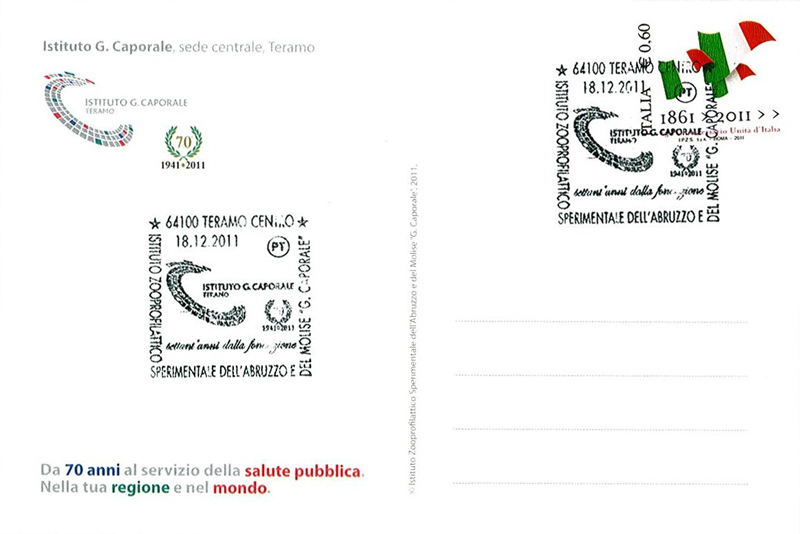 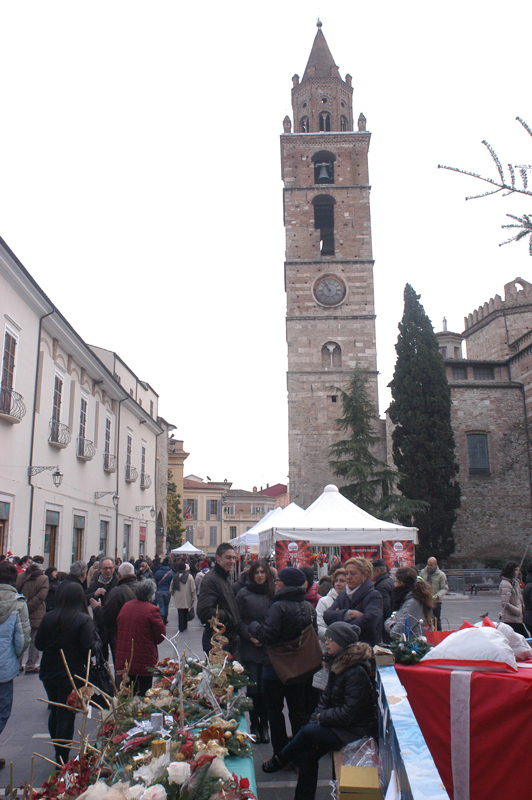 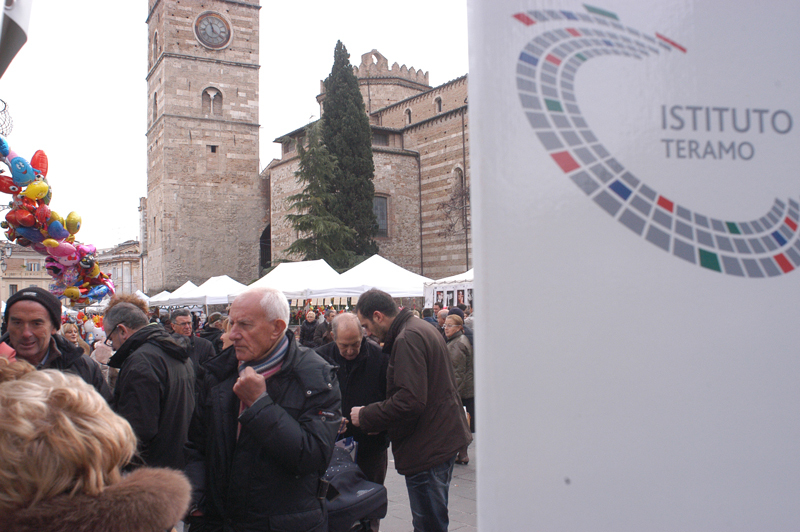 On Sunday, December the 18th, 2011, in conjunction with the San Berardo Fair, for its 70th anniversary, the Giuseppe Caporale Institute of Teramo, organised a special stamp cancellation in remembrance of its anniversary, and distributed free bookmarks and special postcards concerning the event. 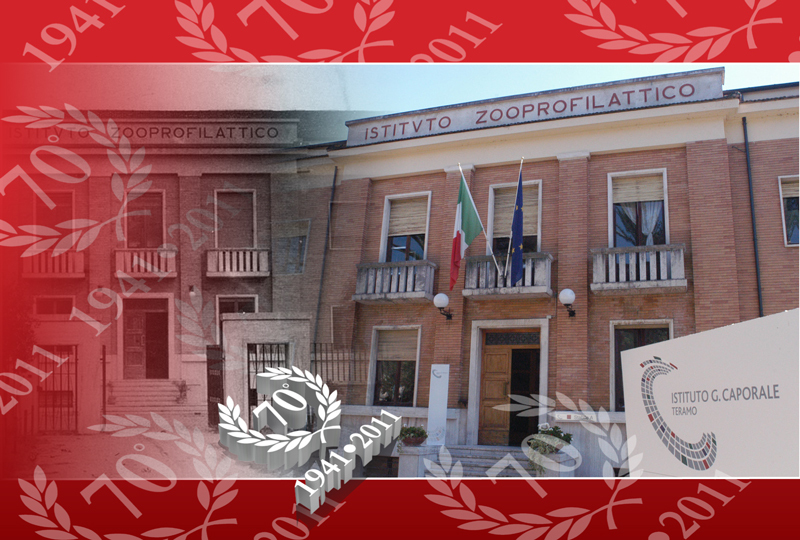 For the cancellation, the Italian Postal Services provided various rare types of stamps of the 150th anniversary of the Italian Unity. 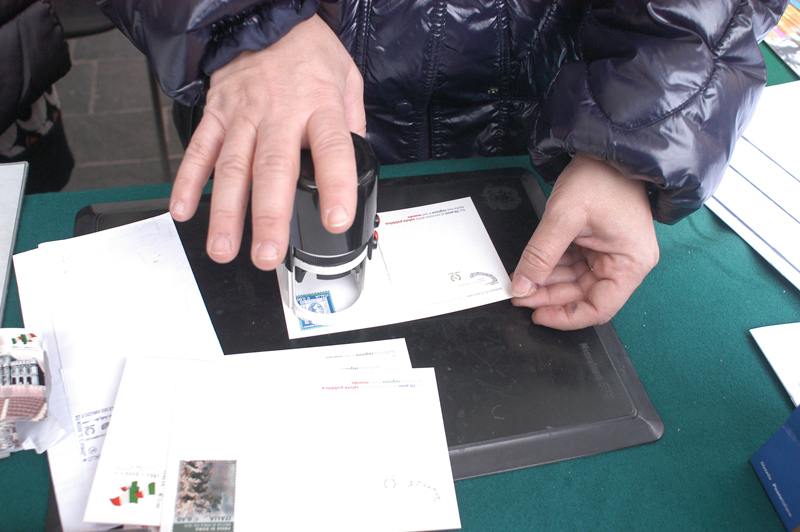 Numerous curious visitors attended the event, namely philatelists who couldn't turn down such a unique opportunity. 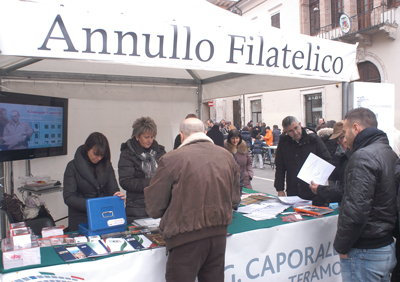 The event further allowed citizens to get acquainted with the G. Caporale Institute's activities. 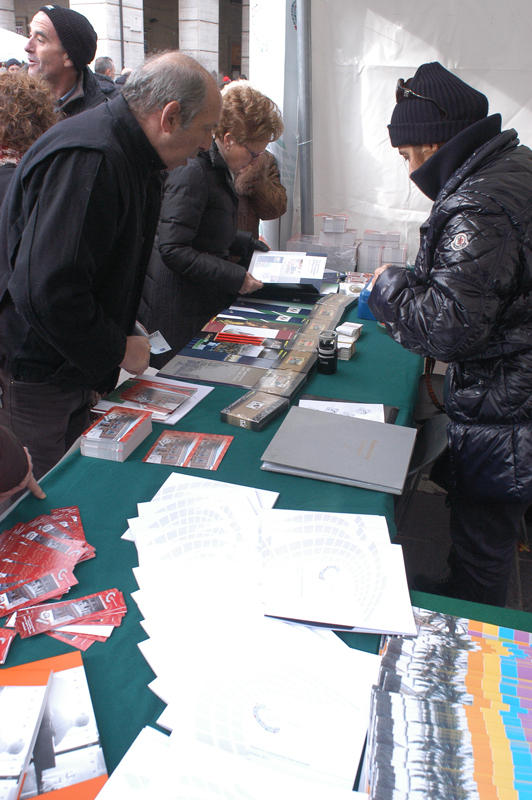 Commemorative brochures and DVDs highlighted the Institute's recognitions, competences and international collaborations, carried out over the years with success and prestige, in Italy and abroad.